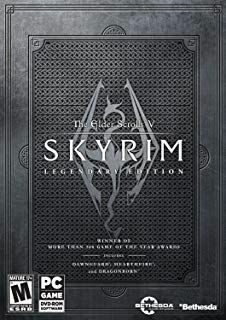 Skyrim Nexus, s13579239. 13 Jul 2016. 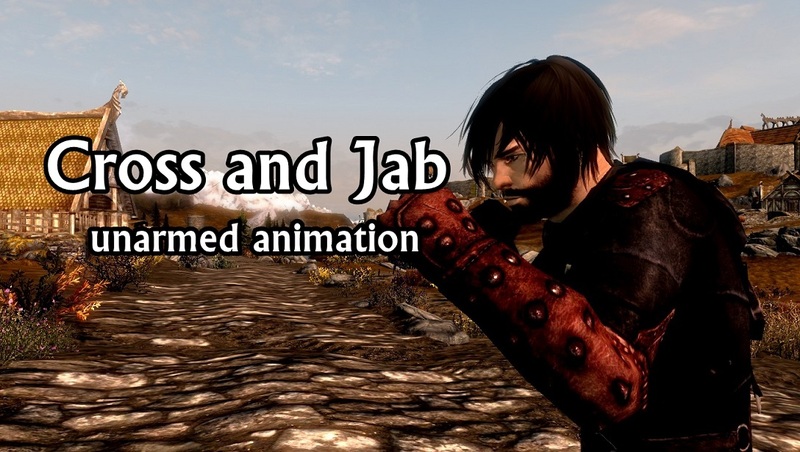 Cross and Jab (Unarmed_hand to hand_h2h Animation Replacer). 13 Jul 2016 <http://www.nexusmods.com/skyrim/mods/77045>.